It's working so well, I remember buying the product !!! Buy 1 for $13.01Buy 2 / Save $0.69!Buy 3 / Save $2.60! 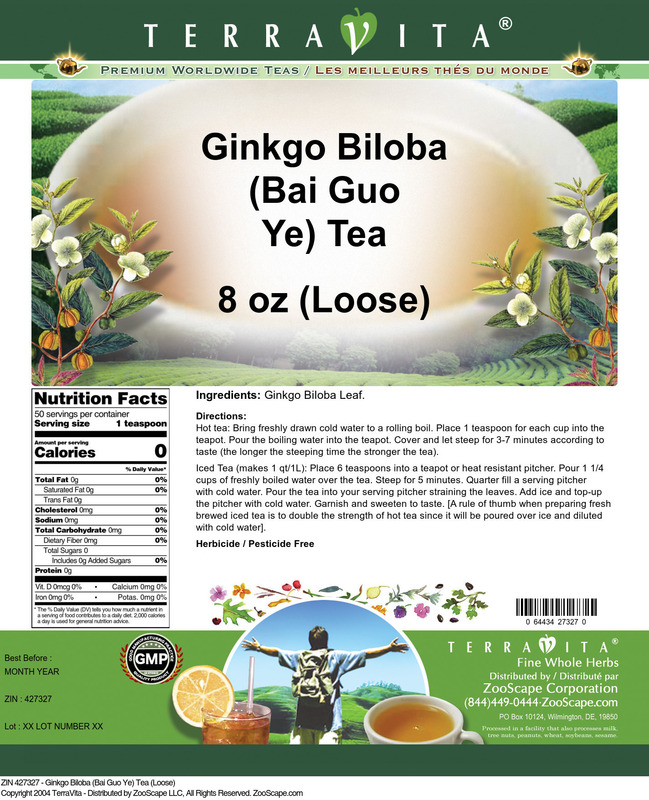 Newsletters: Ginkgo Biloba: Top-Selling Brain Enhancer Worldwide! Gingko Biloba can be used to help improve brain function by improving circulation and increasing blood flow and oxygen supply to the brain. 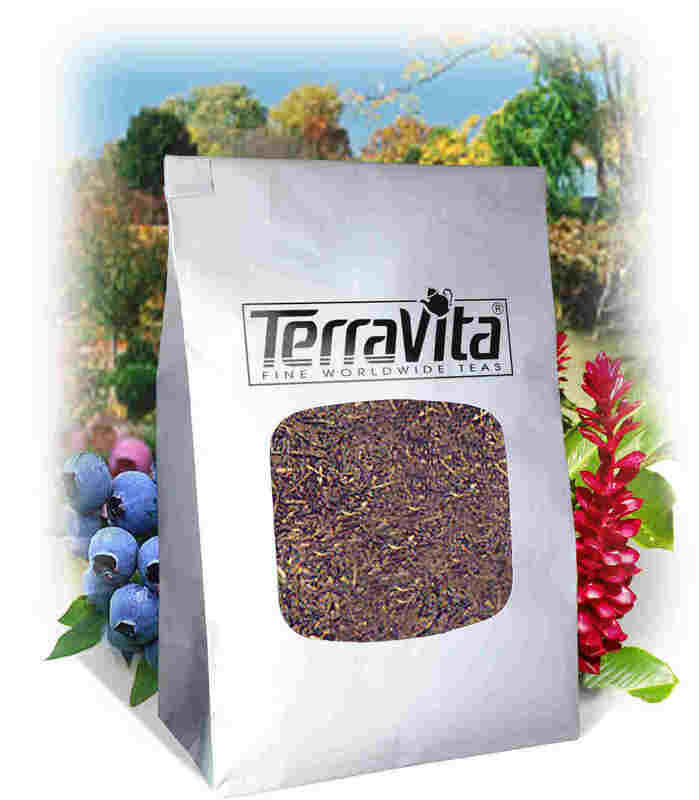 Its effects in improving circulation also contribute to its use for impotency and peripheral vascular insufficiency. A standardized extract is a good source of the phytochemicals that act as powerful antioxidants and inhibit blood platelet clumping. The traditional uses of Ginkgo include depression, headaches, memory loss and ringing in the ears (tinnitus). Also asthma, eczema, heart and kidney health. This herb contains ginkgolides and heterosides. It has helped me with my memory and cognitive thought processes much more than ginseng and other products I have tried. Now I can remember buying the product !!! I have added it to my personal tea blend of Green Tea & Triple Ginseng and feel that it has helped improve my memory and concentration. I will continue to use the Ginkgo Biloba daily. Thank you for providing this fine product !! !